The mobile forensics team that had assisted the US government with breaking into the San Bernardino shooter’s iPhone claims that they can crack any iPhone – even capable of cracking iOS 11. Whether or not Cellebrite is capable of cracking iOS 11 is currently up in the air, as the rest of the hacking and jailbreaking community has struggled with doing so despite their best efforts. While we now have a comprehensive iOS 11 jailbreak, cracking iOS 11 for the more recent updates hasn’t proven to be easy, with developers still working diligently to bring a jailbreak to latest build. Anonymous sources told Forbes that Cellebrite has discovered a new method by which they can get around the security measure put into place by Apple and proceed with cracking iOS 11. This is a big deal for both government agencies and private corporations who had been looking for a way to access these incredibly secure devices. Apple has been pretty insistent in their statements that they don’t actually have a way to put a backdoor into their devices due to the design of the phones, but it appears as if Cellebrite is capable of cracking iOS 11 after all. This is a big win for the government looking for sensitive information, but a major threat to consumers around the world. Although Cellebrite hasn’t made an official announcement about their capabilities for cracking iOS 11, their website does claim that they can provide advanced extraction for “Apple iOS devices and operating system, including iPhone, iPad, iPad mini, Ipad Pro and iPod touch, running iOS 5 to iOS 11,” seemingly confirming that they do have the capabilities to crack Apple’s latest updates. Although this news of cracking iOS 11 is the most recent information we have regarding the possibility of unlocking the phone completely, we saw a similar development earlier this month as someone leaked the iOS iBoot source code. 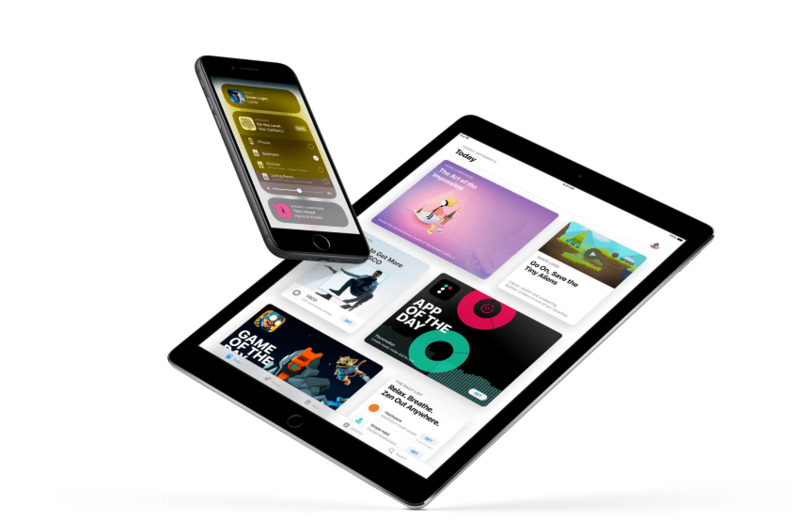 This sensitive information from Apple may give developers the capabilities they need to take control of the iPhone and iPad completely, with keen insight into the inner workings of the operating system. The information has since been removed, but it was up long enough for a number of people to take a look and start applying that towards cracking iOS 11. If you’d like to make sure that your data is secure, your best bet is always to update to the latest Apple build. As new patches roll out, it becomes harder for ne’er do wells to access your phone and steal private information. While Cellebrite may certainly be capable of cracking iOS 11, the fact remains that the majority of hackers don’t have the resources or capabilities of this private mobile forensics team. While it may not currently be possible to protect your data from the government entirely, you’re still best suited by upgrading to Apple’s latest patch in order to take advantage of the security benefits that the fixes and improvements offer.